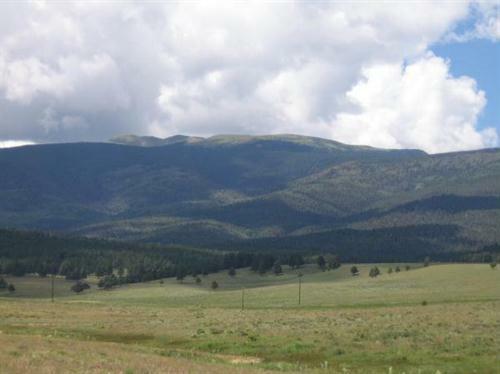 Bringing you the best in real estate throughout the Enchanted Circle- Land ranches and unique homes with offices in Taos and Angel Fire to serve all your real estate needs. 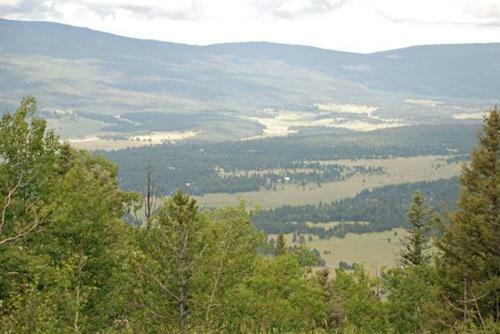 Two of our popular home and land subdivisions are Taos Pines Ranch and Hidden Lake. 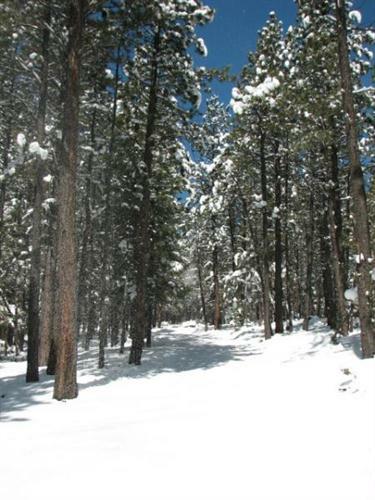 Taos Pines is 1200 acres of the most beautiful alpine settings in the entire Southwest. 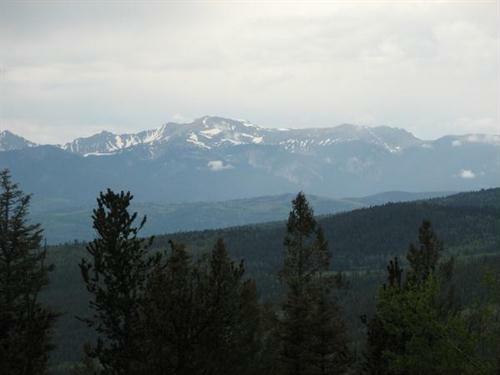 A mountain paradise of pristine Pines, Aspen groves and mountain meadows with abundant Elk, Deer, and other wildlife. 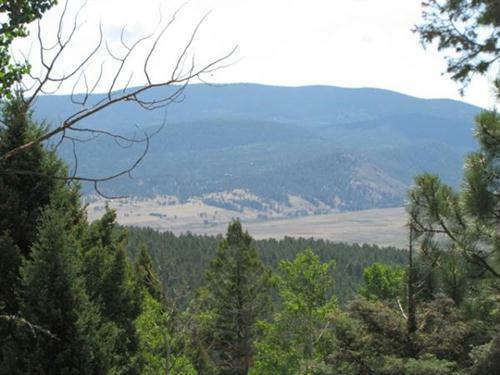 Located in the Northeastern New Mexico just 19 miles east of Taos and overlooking the scenic Moreno Valley, Taos Pines Ranch is only 3 miles from the charming community of Angel Fire. 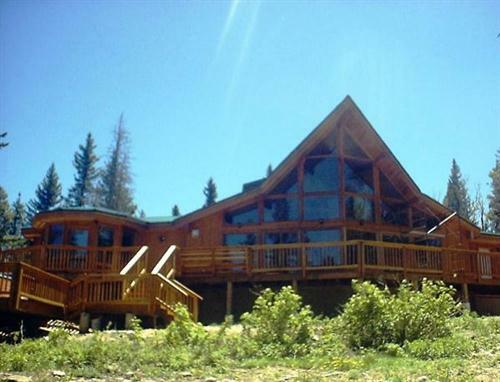 Hidden Lake offers peaceful, secluded mountain living, only minutes from civilizations pleasures. 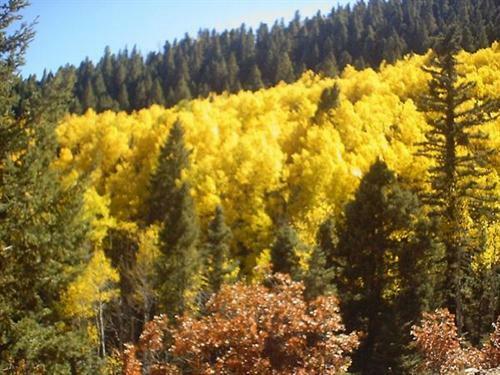 Situated atop a massive plateau, Hidden Lake, is located 10 miles south of Angel Fire and 32 miles east of Taos, New Mexico. 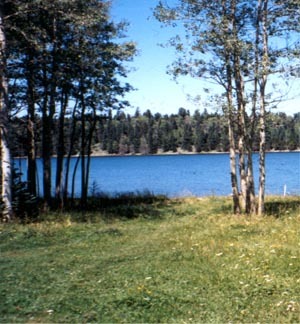 Hidden Lake , named for the private 47 acre spring-fed lake located on the site, is a 1437 acre development featuring 99 parcels of land ranging in size from 10 to 20 acres.